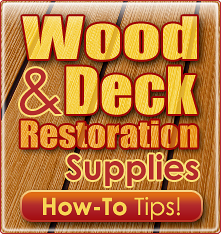 Choose a topic to pick the correct products for your restoring your deck or pavers. Last summer/fall I refurbished my pressure treated wooden deck completely, using Defy Wood Cleaner, Stain Stripper, Wood Brightener, and applied two coats of Defy Extreme Exterior Clear Wood Stain. I am a little disappointed in how white the appearance still is after it weathered our usual tough winter weather. Is it possible to apply a Defy slightly colored stain over the deck now or will I have to start some of the previously mentioned processes all over again? You will need to strip and brighten for the prep if going with the tinted stain. I bought Defy extreme wood stain for my new (last summer) dock. I live in a semi-arid area where cloudy days without rain are infrequent. The daily temperatures range between 40 and 60 degrees on a mostly sunny day. Are these temperatures acceptable for a successful application of the product? I have cleaner and brightener. Thank you. 55-60 is best while applying. It can drop below that at night as long as it does not freeze. A bought 5 gallons of GS-6000 about two years ago and still have enough to cover my patio with another light coat. Has the "shelf life" of this product passed? Not sure what GS-6000 is. Most products will go bad within 1-2 years if an opened container. I have a new dock that has pressure treated wood. Is it necessary to clean the wood prior to staining? I want a natural stain. It is a floating dock on a fresh water lake in Alabama. What stain do you recommend? When done, try the Armstrong Clark Wood Stain. Sorry, I should have asked this question last time. We are having some effervescence coming up on our patio, do you have a cleaner that can get rid of this? I live in CA and I was wondering what to use on my driveway? I have colored concrete and pavers that I want to seal and have a semi looking wet look. I have tried Black Mountain in the past but it did not last very long. What is your suggestion? Need a rough idea about coverage for resealing pavers previously sealed with water based sealer. Pavers were installed and sealed anout two years ago. They do absorb water. They only had one coat and will have to be pressure washed and bleach applied for mildew. 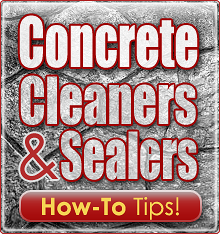 Coverage varies based on which sealer you plan on using? I have tested a lot of your samples and like the SB-6000. I have figured out that if it was an initial seal about 10 gallons would do the job. Just wondering since I am resealing after a pressure wash if I should cut the order significantly? No. You still need the same amount. Live in North Florida looking to seal concrete paver driveway. Would like "wet look" with no shine. I see some conflicting feedback on here so would prefer to ask advice before purchasing. I was thinking MasonrySaver (Also known as Defy) Epoxy Fortified Paver Sealer was the way to go but website says not for hot tire. Someone mentioned the formula may have changed but it's still shown. Also, this is water-based and someone said solvent is recommended for Florida applications. I'm now leaning towards SuperSeal Matte. Thoughts? Also, I have a few stains on the pavers such as the attached, does it make sense to try to clean just the stain or apply cleaner to entire driveway prior to applying so that it's all even? Any recommendation on cleaning product also appreciated. Yes i forgot to mention i would pressure wash, i put baking soda and that seems to have removed the stains. Thanks for feedback however doesnt look like this product hardens the sand between the pavers. Can i add something to the SB 600? Sorry, but we do not offer or know of anything that will remove sealer from interior brick. I just bought a house, and I have NO IDEA what I am doing...just learning as I go, and no ashamed to admit it, LOL. 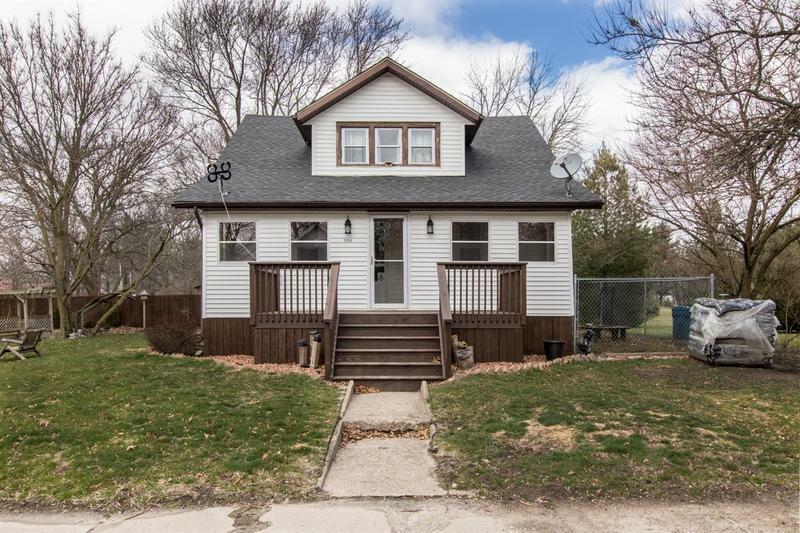 The previous sellers have a gray roof with a dark brain deck, I am thinking they used a semitransparent stain. I am trying to figure out if I need to "strip" or "clean" the previous stain. The only way to get a blue deck stain is to use a solid stain and have it custom mixed. We do not sell or offer solid stains on our website. 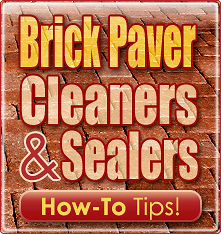 I am looking for how to order SB-442 Paver Stain Remover as a general cleaner for my brick paver driveway and walks. It appears that there is now way online to add to cart. Is it no longer available? I have two problems first, I need stain recommendation for pressure treated pine deck. The deck is one year old and never stained. We were allowing it to dry out; however within two months it had black specks everywhere (which I’m assuming is mold/mildew) and UV graying. This was a terrible year in NC for rain, humidity and dew. We also live in a highly wooded area of Pines, Oaks and Maples. We purchased the Restore a Deck cleaner and brighter and are ready for that step but need to have stain ready. We initially planned to use TWP but were advised by a TWP dealer and others we should probably use a water based stain due to the mildew problem and that oils based stains do not do well with mildew. What is your suggestion for semitransparent stain? 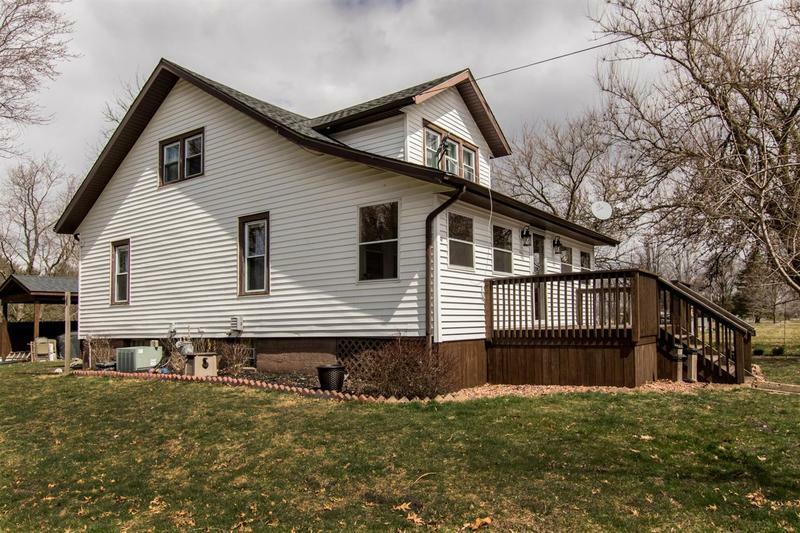 Second problem, we put belveled cedar siding on one side of our house in April 2018. This is the same side as 1 year old deck which gets at least 6 to 8 hours of direct sunlight. We used CWF-UV semi transparent in Cedar tone and it looks beautiful. We used CWF 25 years ago on Cedar siding and it did great; however although it looks great the same black mildew spots are appearing on the siding. I need suggestions on how to remove this mildew and how to keep it from coming back. Can I use the Restore a Deck cleaner to remove this mold/mildew or will it strip the stain. Any suggestions or insight to this problem would be greatly appreciated. Thank you! TWP 100 Series would work as it contains an EPA registered mildewcide to prevent this. As for the siding, if the mildew is embedded in the stain that you would need to strip and start over. If the mildew is on top of the stain, then you can clean it off but you will need to recoat with the same stain when done. It is not possible to just remove mildew from a stain and not have some adverse effect to the stain itself. Also, it is impossible for any deck stain to fully stop the growth of mildew from coming back. Hi - installing a garapa hardwood deck and trying to decide between Armstrong Clark oil and TWP 100. Can TWP be used on hardwoods or is AC better way to go? Thanks. TWP can be used on hardwoods. Either brand would work. I'm wanting to use Defy products on our fresh water boat dock, we replaced the wood decking 1 year ago. Please tell me the difference between Defy Marine Stain and Defy Extreme Stain? You could use either product but the Marine is considered more "flexible" for above water applications. Thank you for your response, your information gave me a clue to the problem. For future reference to others, it was an app called AdGuard that had to be disabled temporarily in order to have access to my cart. My order has now been shipped! I just used a long paint stirrer and had no settling. As I worked I would stir it now and then. My new deck looks great! Mix well with a paddle mixer for about 5-10 minutes. After that, just stir every 15 minutes or so for 1 minute. What would you suggest for a KDAT T&G Southern Yellow Pine front porch floor? Will it be ready to seal immediately and we also wondered if it would be appropriate to use Wolman's Woodlife Classic on the back? Wolman suggests treating all sides prior to staining with an oil based stain. We have gotten so many conflicting opinions on how to finish this floor. I live in Pennsylvania and wondered if that would limit my choices. Thank you. Why do neither the Sealer Store nor Defy Stain websites permit me to add product to my cart in Canada? I have received acknowledgement from both sites and am able to login okay to both but clicking on 'Add To Cart' does nothing when I try to order! I can obtain results when I click on 'Wishlist' or 'Compare'. I am sorry but I do not understand your issue. The website works fine for us and all other users today and there is no issue adding to cart. It is probably related to something on your computer or browser. You could try a different device and see if that helps. Do cans of Defy Extreme Clear have a shelf life and if so how long is it? A few years if unopened and stored correctly. can the supreme shield SB600 be applied with a pump up sprayer? A heavy duty metal one but not a plastic sprayer.